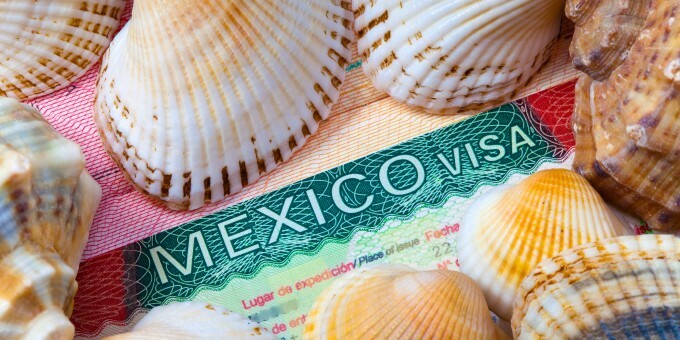 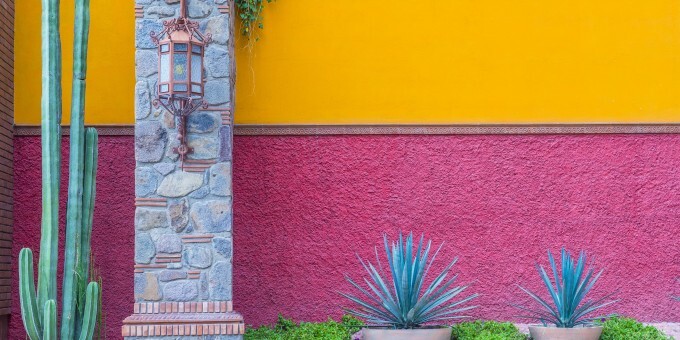 When you apply for residency in Mexico, you’ll need to decide what application route (approach) is best for your individual circumstances, file the application — usually at a consulate outside of Mexico — and then undertake additional procedures to exchange the sticker in your passport for a residency card. 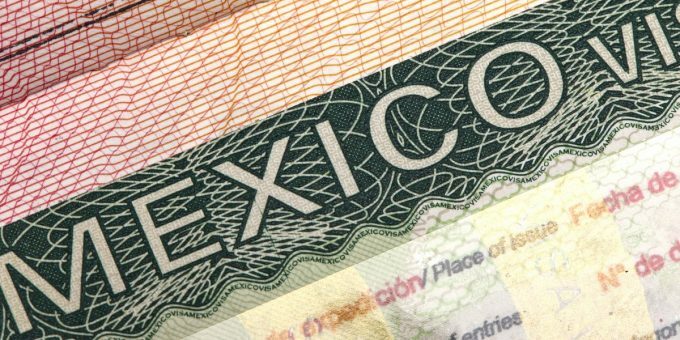 We have helped thousands of people plan and realize their Mexico residency application. 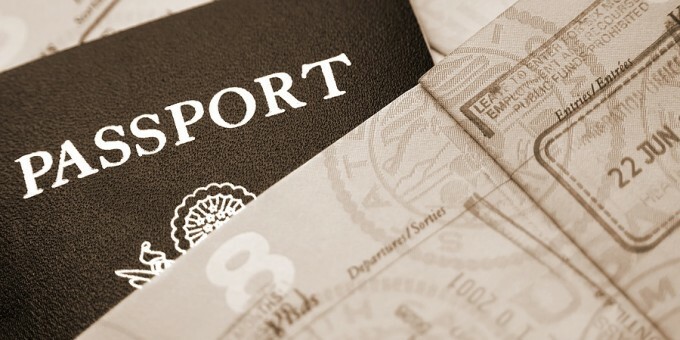 The relocation consulting service will save time and potential inconvenience by helping you to prepare a strong application based on your situation, and mitigating the chances of having your forms, letters and other paperwork being rejected during the application procedures.